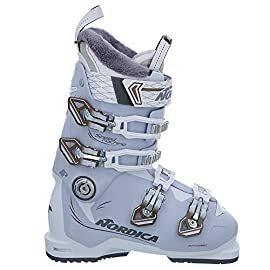 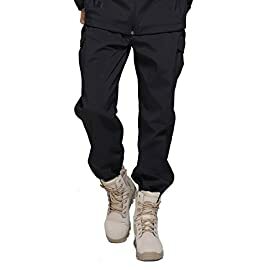 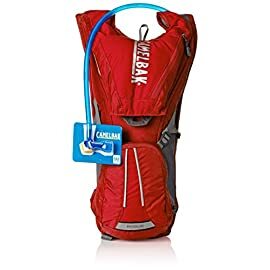 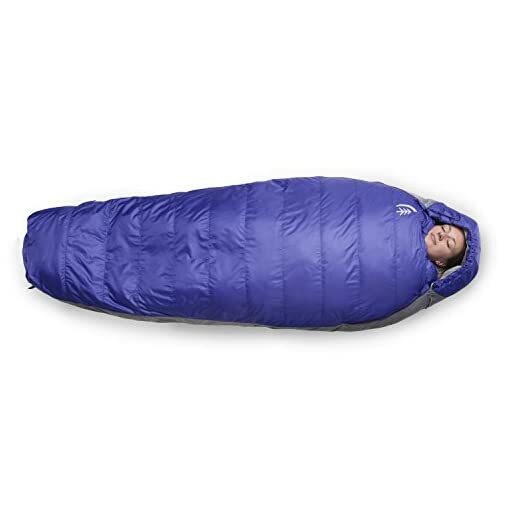 Designed for women, with proportional dimensions and added insulation. Unique integrated quilt: Dual zip and trapezoidal shaped quilt provides bed-like comfort in warm weather. 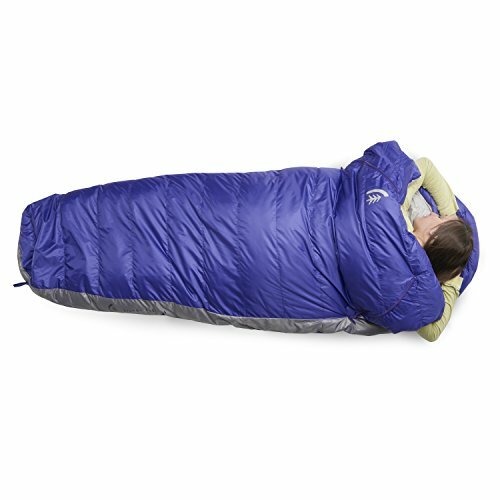 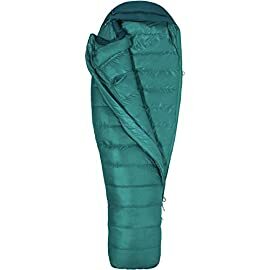 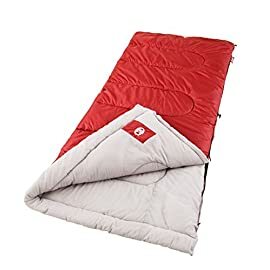 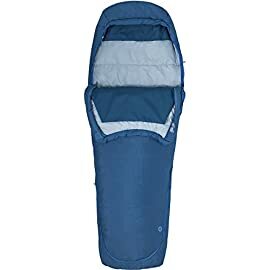 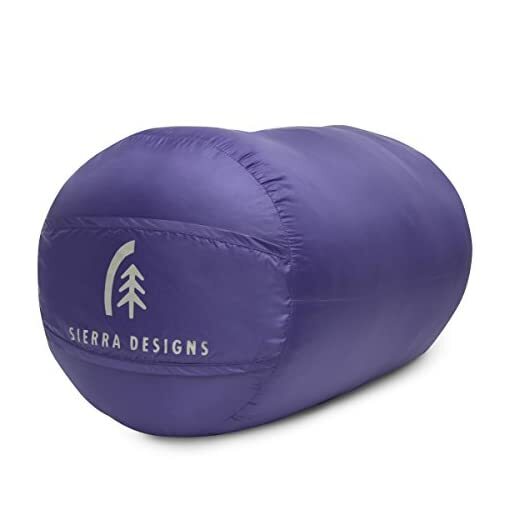 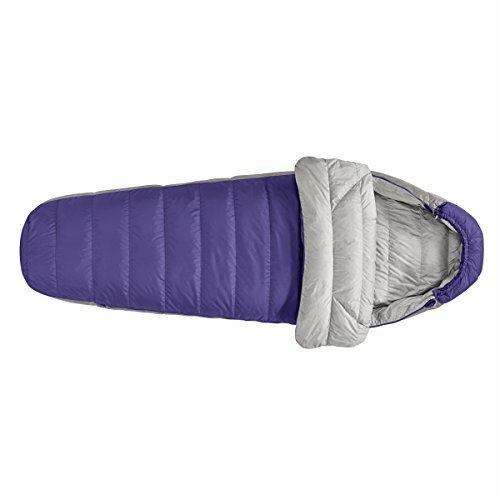 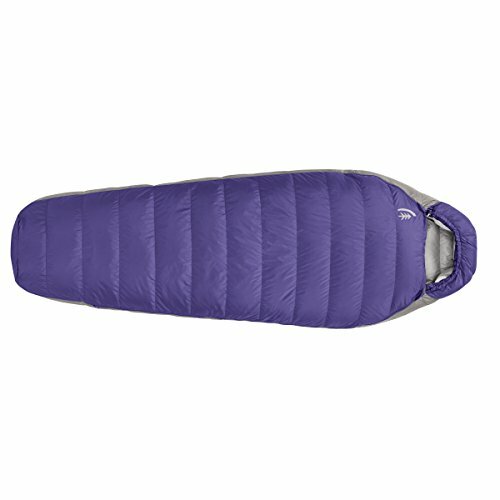 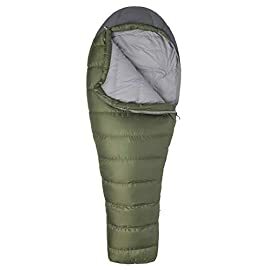 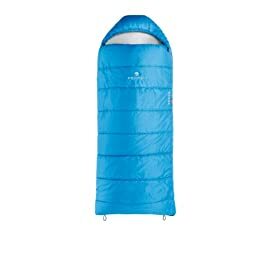 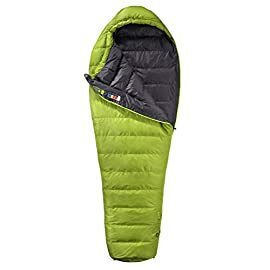 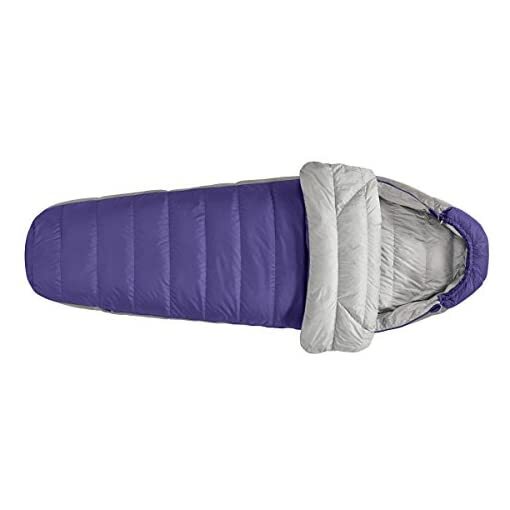 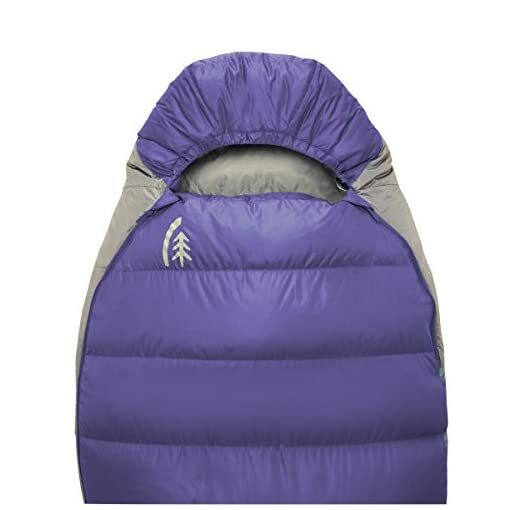 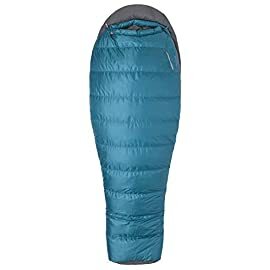 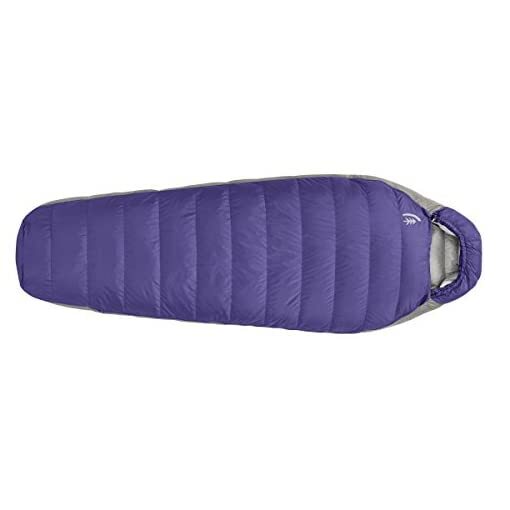 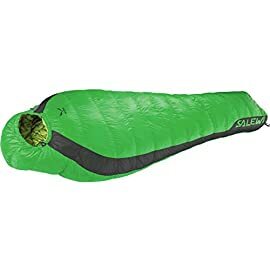 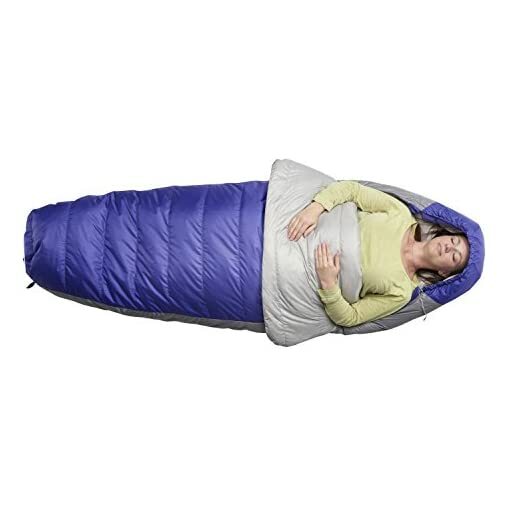 The Sierra Designs Women’s Eleanor Plus 2-Season Mummy Sleeping Bag features a quilt-style closure area integrated into the bag, to give it more bed-like comfort. 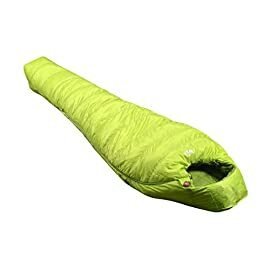 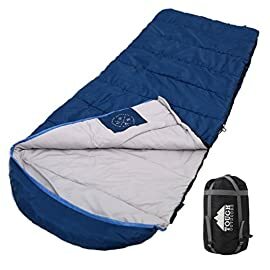 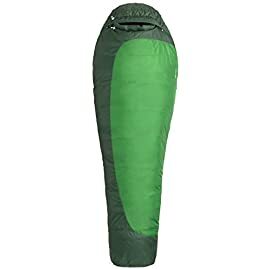 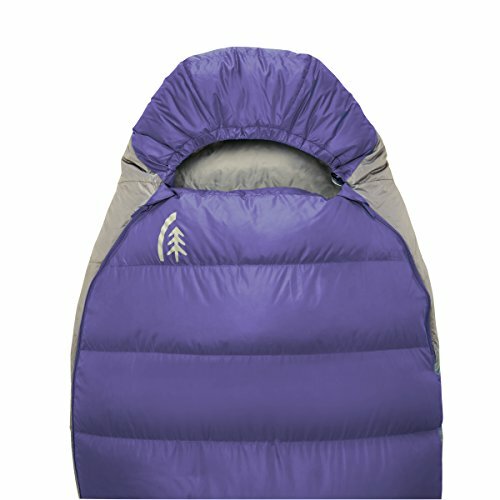 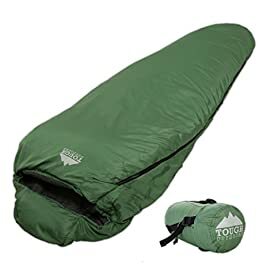 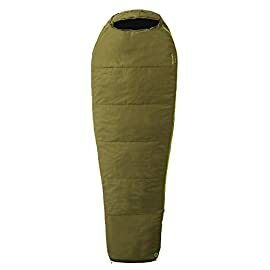 The traditional mummy shape with the unique integrated quilt intuitively adapts to varying temperatures, for 2-season use.DriDown 700-fill duck down insulation stays dry 10-times longer than untreated down and dries 30% faster..
Side wall baffles prevent down migration, keeping you warm.